Shallow waters with sandbar-great for little kids! New Construction with 200' of Private Beach! 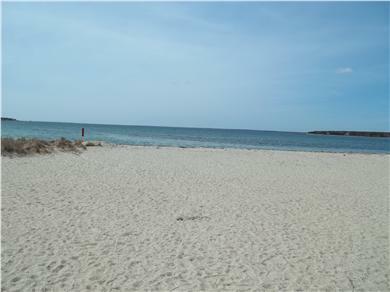 Distance to beach: 100 feet - Private to the property.